A great opportunity for children to advance their musical skills in a professional, inspiring and supportive atmosphere. 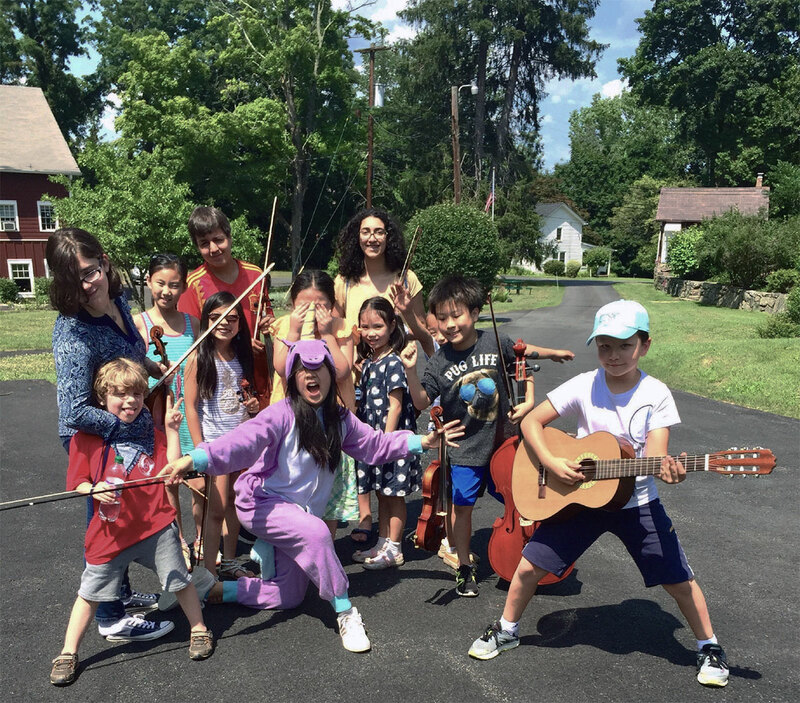 Campers participate in chamber music, musical theater, music theory and group violin class. Intermediate and advanced instrumentalists will play in quartets, trios, duos and larger ensembles. Daily lessons, rehearsals, theory classes, and workshops culminate in a theater performance and a gala recital! Space is limited... Register TODAY!! !